Rental Investment Oppurtunity! Projected rental income of $49K+!!! 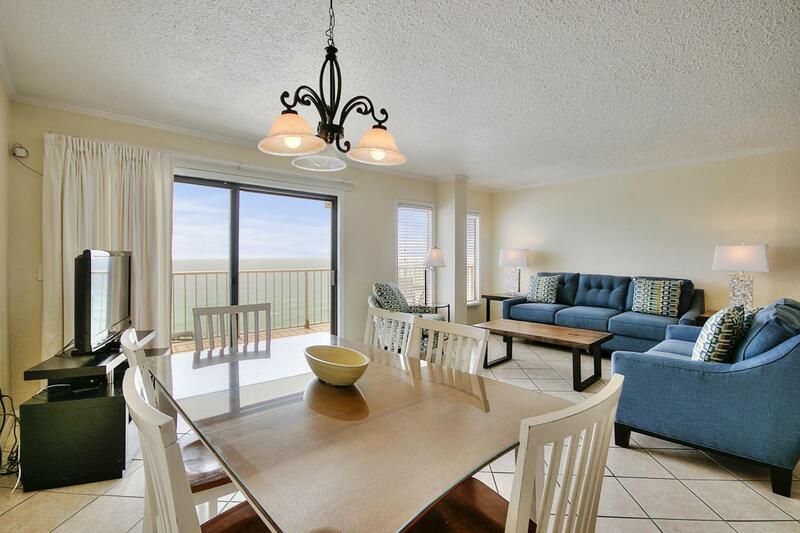 Forever gulf views from this Summit Resort 3BR / 3BA. The condo is rental ready with updates including brand new furniture in the living room for the 2018 rental season! The spacious living room, dining area and kitchen take full advantage for the forever views for enjoying sunrises and sunsets. 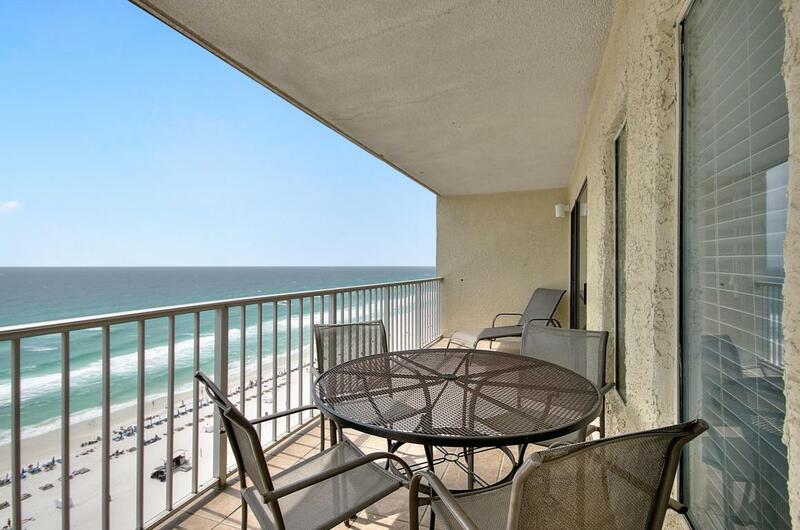 The balcony is ideal for relaxation and dolphin watching above the white sandy beach and emerald coast waters. 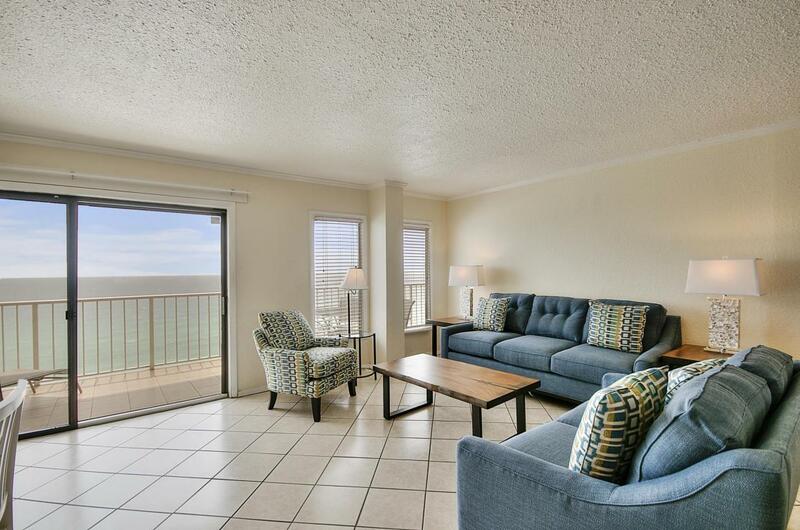 You and your guests are sure to enjoy waking up to the sunrise over the Gulf of Mexico from the master bedroom! 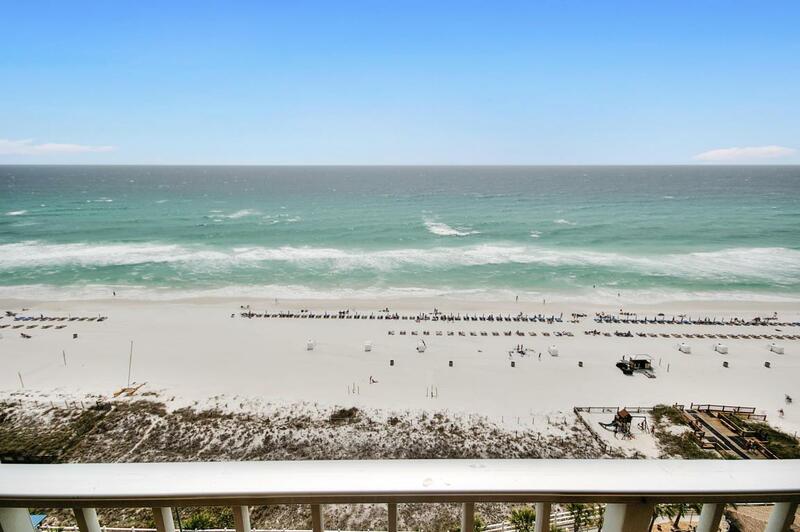 The Summit features direct beach access, 2 resort size pools, 2 hot tubs, a tiki bar, fitness center, game room and ideal for any member of the family located minutes from various eateries and attractions.